WebP, a new image format based on WebM technology and the VP8 codec, we’ve been working hard with the open web community to improve and enhance it. Today we are happy to share news about a few new features and expanded support for WebP. compatible with the previous releases. We hope the quality of a few sample images in the new gallery will delight you. We also introduced the ability to incrementally decode the data as your computer downloads it from the web, a feature that allows the browser to display images without having to wait for the whole file to download. This feature is already enabled in Chrome 12. The easy segment contains lot of disparate signals and can be compressed more than the difficult one, which will be assigned more bits. In this example, the encoder only used two segments. By using even more segments (up to four), WebP is now able to retain many of the original details of the image . This is in contrast to the frequent ringing artifacts one can clearly see in JPEG images. The uneven distribution of bits between difficult and easy area is controlled in the new encoder using the -sns parameter, short for Spatial Noise Shaping. Its value can be set from 0 to 100 (0 meaning OFF) and with a default of 80. Note that when you enable SNS, PSNR may be degraded, but the overall visual quality is much improved. We’ve added simple encoding and decoding example binaries to the libwebp library. In addition, we’ve added JNI support that allows Java programs to decode WebP images. Next up is transparency, also known as Alpha channel; we’re experimenting with it now and planning to add it to the next stable version of the codec. In parallel, we continue to improve the codec’s speed and will release a complete specification for the metadata format. WebP is now natively supported in Chrome and Opera. Google products including Gmail and Picasa Web Albums, have also added support to WebP so you can share, send and receive WebP images. WebP support is coming to AppEngine. In addition, Google Instant Previews now store images in WebP to reduce their storage needs. Users that want to manipulate WebP images can now do so using software developed by the community including Pixelmator, ImageMagick, the WebP format plugin for Photoshop and the Java VP8 decoder. The open-source community has also contributed support for Mac OS X with MacPorts packages, Linux Debian, OpenSUSE and Gentoo packages and the Apache HTTP Server. On Windows, users who want to view WebP images natively, can download the WebP codec. This codec brings WebP support to such software as Microsoft Office 2010, Windows Media Center and Photo Edit. The new features, quality improvements and increased adoption of WebP get us excited about its future. As always, we’re looking for more feedback as well as code contributions from the community. Let us know on the mailing list how your experiments are panning out and what new features you’d like to see in the future. 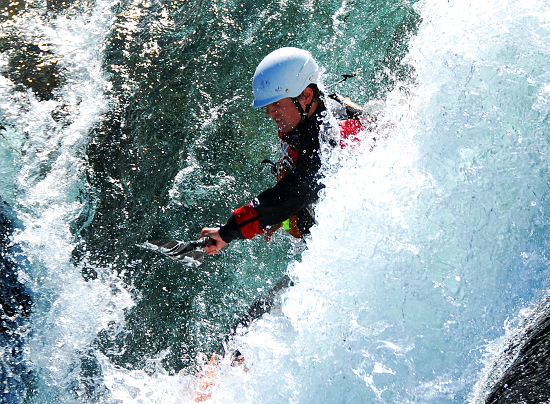 : "Kayaker at Ekstremsportveko 2010, Voss". Image Author: Kjetil Birkeland Moe. Reproduced with permission of the author. 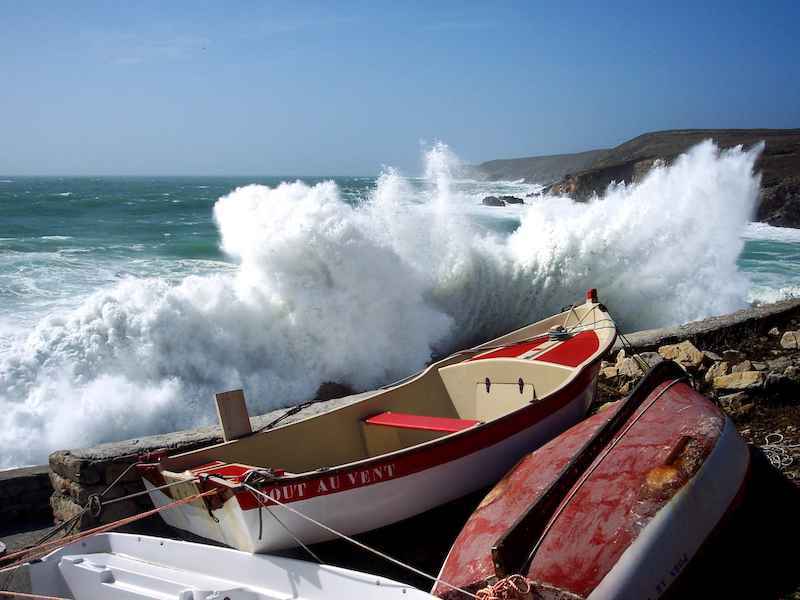 PNG source, and Blog post by author with comparison of JPEG and WebP. Since we announced WebP, a new image format based on WebM technology and the VP8 codec, we’ve been working hard with the open web community to improve and enhance it. Today we are happy to share news about a few new features and expanded support for WebP. We recently unveiled ChromeVox — a built-in screen reader for Chrome OS — during Google I/O 2011. This is an early developer beta that is designed to help authors of web applications come up to speed with platform accessibility on Chrome OS. Automatically generate spoken messages and earcons. Set ChromeVox to synchronize with your application's current focus. ChromeVox also comes with an interactive online tutorial that demonstrates how users of spoken feedback interact with webpages. Examples range from static content to interactive applications. You can test these same navigation techniques within your own applications to quickly verify users can reach all portions of your application using the keyboard and obtain meaningful feedback. You can then annotate your application with the necessary ARIA properties and other accessibility enhancements to ensure that blind and visually impaired users gain complete access to your application. Please see our Google I/O 2011 talk for more. Details on enabling accessibility in Chrome OS can be found on the Accessibility help page, and the Chrome extension is available for download from our Wiki page. For now, ChromeVox is targeted at end-users on Chrome OS, but it may also prove a useful tool to web developers using Chrome on all major platforms. We welcome your feedback via our Open Source project website at http://google-axs-chrome.googlecode.com. , a client-side only change to reduce one round-trip from the SSL handshake. We implemented SSL False Start in Chrome 9, and the results are stunning, yielding a significant decrease in overall SSL connection setup times. 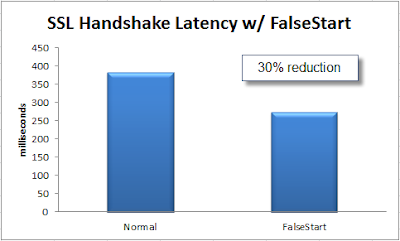 SSL False Start reduces the latency of a SSL handshake by 30%1. That is a big number. And reducing the cost of a SSL handshake is critical as more and more content providers move to SSL. Our biggest concern with implementing SSL False Start was backward compatibility. Although nothing in the SSL specification (also known as TLS) explicitly prohibits FalseStart, there was no easy way to know whether it would work with all sites. Speed is great, but if it breaks user experience for even a small fraction of users, the optimization is non-deployable. To answer this question, we compiled a list of all known https websites from the Google index, and tested SSL FalseStart with all of them. The result of that test was encouraging: 94.6% succeeded, 5% timed out, and 0.4% failed. The sites that timed out were verified to be sites that are no longer running, so we could ignore them. To investigate the failing sites, we implemented a more robust check to understand how the failures occurred. We disregarded those sites that failed due to certificate failures or problems unrelated to FalseStart. Finally, we discovered that the sites which didn’t support FalseStart were using only a handful of SSL vendors. We reported the problem to the vendors, and most have fixed it already, while the others have fixes in progress. The result is that today, we have a manageable, small list of domains where SSL FalseStart doesn’t work, and we’ve added them to a list within Chrome where we simply won’t use FalseStart. This list is public and posted in the chromium source code. We are actively working to shrink the list and ultimately remove it. All of this represents a tremendous amount of work with a material gain for Chrome SSL users. We hope that the data will be confirmed by other browser vendors and adopted more widely. 1Measured as the time between the initial TCP SYN packet and the end of the TLS handshake. Last year, Google’s Adam Langley, Nagendra Modadugu, and Bodo Moeller proposed SSL False Start, a client-side only change to reduce one round-trip from the SSL handshake. : chrome.exe --remote-debugging-port=9222 --user-data-dir=remote-profile. It is essential that you use a different instance of Chrome for the remote session and that is why we run it with the --user-data-dir argument. Navigate to the pages you intend to debug. Now run a regular (client) Chrome instance and navigate to http://localhost:9222 there. We implemented the remote debugging infrastructure in the WebKit repository (or as we say “upstream”), so that other WebKit port owners could expose remote debugging capabilities with a minimal effort. See more information on remote debugging in our WebKit blog post. For more information on the remote debugging and Chrome Developer Tools in general, see our documentation page. Run the Chrome instance that you will be debugging remotely with the remote debugging command line switch: chrome.exe --remote-debugging-port=9222 --user-data-dir=remote-profile. It is essential that you use a different instance of Chrome for the remote session and that is why we run it with the --user-data-dir argument. The two other widely cited JS benchmarks are SunSpider from Apple, and Kraken, a new benchmark from Mozilla. To make the benchmark more meaningful, we’ve experimented by making the race longer by running each of the tests in SunSpider 50 times consecutively. 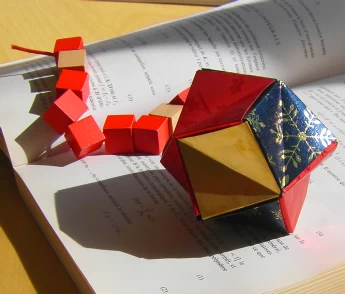 While repeating a trivial test many times isn’t a great solution, it does provide an opportunity for some optimization. With this change, the results begin to reflect Chrome’s true performance. It’s more than 30% faster on the SunSpider suite overall and up to 4x faster on some of the individual tests. Kraken, a more modern benchmark, is in better shape. Unfortunately, the canonical version of the benchmark has not been updated to reflect all the latest changes which address at least one important bug. As a result, the benchmark is less useful and has even (mis)led us to spend time making some irrelevant optimizations in Chrome. To help us focus on the right things, we’re now testing the latest version of Kraken built directly from Mozilla’s source code repository. We’re posting a modified version of SunSpider and the latest version of Kraken to make it easy to run the benchmarks in your own browser and compare results.